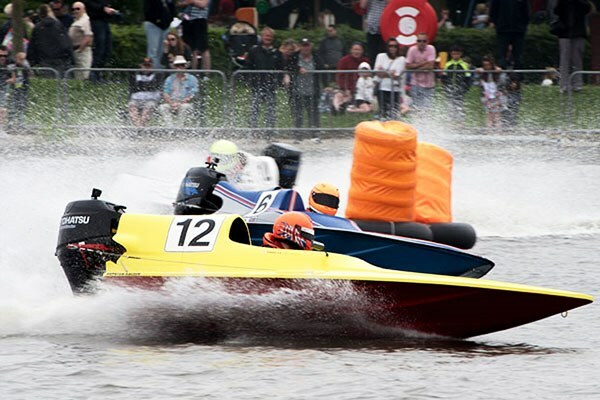 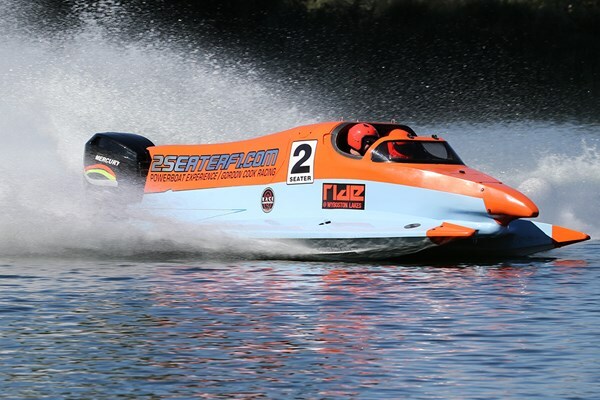 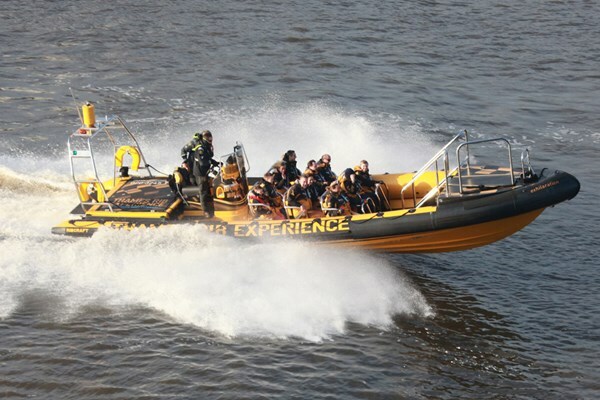 Relish the sensation as the highly-trained skipper opens up the engines to takes you up the Thames in the fastest and newest boats to hit Central London! 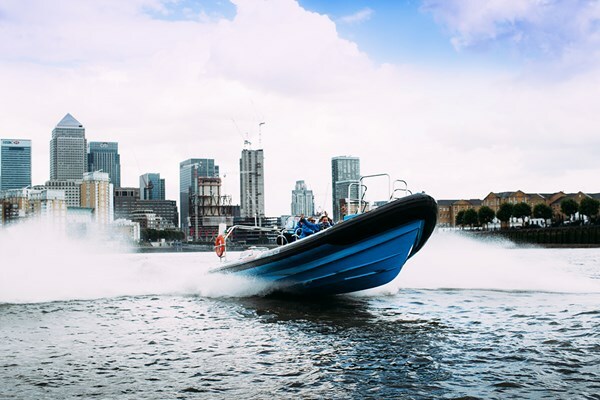 The custom-fitted, comfy Ribcraft, capable of speeds of up to 30 knots and helmed by an equally entertaining guide, will thrill you between Embankment pier and Canary Wharf. You'll be laughing all the way!